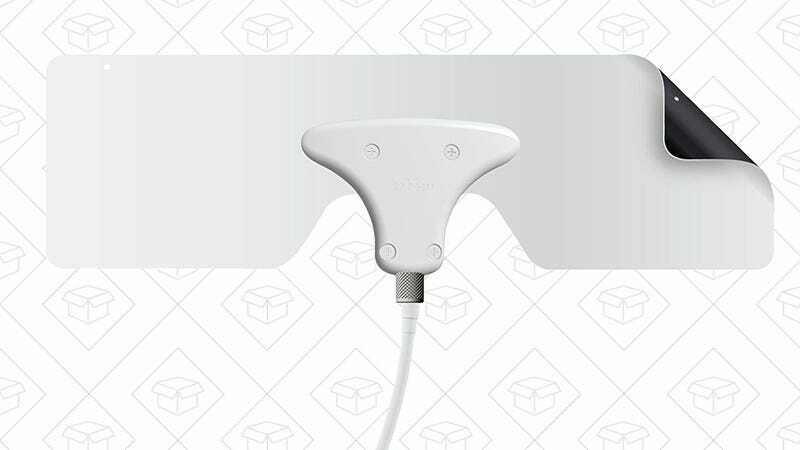 We see deals on leaf-style HDTV antennas pretty frequently, but if you won’t settle for anything less than the brand that started the trend, Amazon’s discounting the tiny Leaf Metro to just $15 today. 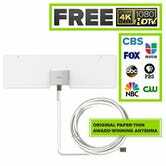 As the smallest antenna in Mohu’s lineup, the Metro is only rated for 25 miles under ideal circumstances (compared to 30 for the standard Leaf), so this antenna is best suited for city dwellers who live close to their local broadcast towers. Check out Lifehacker’s guide if you aren’t sure that this is right for you.